We are a leading Manufacturer of 200 watt induction motor, 40 watt electromagnetic brake motor, 360 watt electromagnetic brake motor, 60 watt electromagnetic brake motor, 60 watt reversible geared motors and 25 watt electromagnetic brake motor from Pune, India. AC Induction Motor or Fractional Horse Power Induction Motors is also called as FHP Motors or Squirrel cage motors. FHP Induction Motor or Fractional Horse Power Induction Motor is asynchronous motor in which the AC electric current in the stator winding produces rotating magnetic field. This induces current in the squirrel cage rotor and it starts rotating. FHP single phase induction motor requires capacitor to start and run continuously while three phase FHP induction motor does not require a capacitor. The typical no load speed of the AC FHP Indution Motor at 50Hz supply is 2880 RPM,1440 RPM & By attaching a gearbox of desired ratio, it becomes low RPM Induction Gear Motor. Suitable for continuous operation, induction motors rotate in clockwise and counterclockwise direction. Frame Sizes: 80 mm, 90 mm and 104 mm Square Output Powers of the FHP Induction Motors are: 25 Watt-Induction Motor, 40 Watt-Induction Motor, 60 Watt-Induction Motor, 90 Watt-Induction Motor, 180 Watt-Induction Motor, 200 Watt-Induction Motor, 360 Watt-Induction Motor Inline Induction Gear Motor with keyway type shaft and Motor with D type Round Shaft Gearbox for the FHP Induction Motors: As per the motors frame size ie. Sq. 80 mm,90 mm &104 mm we can attach the same frame size gearbox to fhp induction motors ie. Sq-80 for 25 W Induction Motor , Sq.90 for 40,60, 90 & 180 W Induction Motor and Square 104 will be suitable for 200 W & 360 Watt FHP Induction Motor. Every gear box has 20 different ratios.Reaching different requirements of esteemed patrons, our enterprise is an outstanding manufacturer, exporter, wholesaler, retailer and supplier of 200 Watt AC Induction Motors. Continuous Rating, TE Aluminium Die Cast Body. Rotates in the clock wise or counter clock wise direction. Over runs after few rotations after supply is cut off. Speeds are 2880 / 1440 and further low speeds with the gearbox. We are actively engaged in fabricating and supplying superior quality assortment of 200 Watt AC Induction Motors that is widely used in the various electrical industries. With its activation when the brakes are off, these 40 Watt Electromagnetic Brake Motor options are used for suddenly stopping of the motor as well as in frequent start-stop applications. Electromagnetic Brake motor- A fractional horsepower motor (FHP Motor) is an electric motor with a rated output power of 25 Watts Electromagnetic Brake Motor (FHP Motors), 40 Watts Electromagnetic Brake Motor (FHP Motors), 60 Watts Electromagnetic Brake Motor (FHP Motors), 90 Watts Electromagnetic Brake Motor (FHP Motors), 180 Watts Electromagnetic Brake Motor (FHP Motors), 200 Watts Electromagnetic Brake Motor (FHP Motors), 360 Watts Electromagnetic Brake Motor (FHP Motors). There is no defined minimum output, however, it is generally accepted that a motor with a frame size of less than 104 mm square can be referred to as a FHP Motor or Micro-motor. The term 'fractional' indicates that the motor often has a power rating smaller than half horsepower. Uses of FHP Motor: Use of Fractional Motors in the machines where low power and low torque requirements. 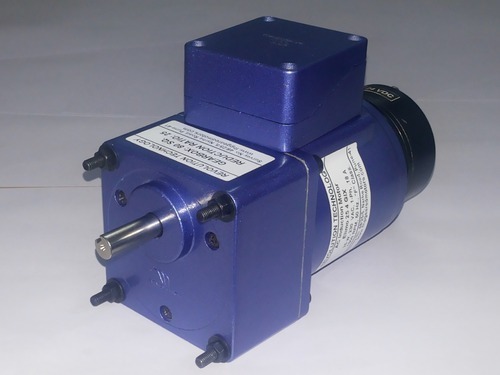 Earlier peoples are using the high power rating motors for even small amount of torque needed but now Revolution Technology make Electromagnetic Brake Motor and Electromagnetic Brake Motor & Geared Motors are available in the market as we are the leading manufacturers of Fractional HP Motors and FHP Geared Motors. Applications of Electromagnetic Brake Motor / Electromagnetic Brake Motor Gearboxes are: Water treatment plants, Special Purpose Machines, Food machines, Conveyors, Printing machines, etc.We are Leading supplier of Geared Motor. 25 Watt Electromagnetic Brake Motors, 40 Watt Electromagnetic Brake Motors, 60 Watt Electromagnetic Brake Motors, 90 Watt Electromagnetic Brake Motors, 180 Watt Electromagnetic Brake Motors, 200 Watt Electromagnetic Brake Motors, 360 Watt Electromagnetic Brake Motors. The brake are falesafe type brakes so when ever motor stops the braking action will be there immediately. options offered comes with wattage of 60 W and run on voltage(VAC) of 24VDC /230 Volt AC Single Phase. 25 Watt Brake Geared Motors, 40 Watt Brake Geared Motors, 60 Watt Brake Geared Motors, 90 Watt Brake Geared Motors, 180 Watt Brake Geared Motors, 200 Watt Brake Geared Motors & 360 Watt Brake Geared Motors. 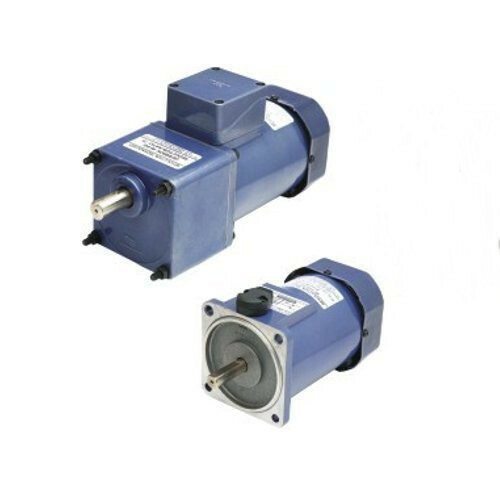 We are supplying these Motors and Brake motors all over Indian major cities likePune, Jaipur, Rajkot, Ahmedabad, Haryana, Delhi, Chennai, Bangaluru, Faridabad, Gaziabad, Cochin, Hyderabad and Mumbai also. With the facilitation of our industry base knowledge, we are devotionally engaged in providing superlative quality of Inline 60 Watt Reversible Geared Motors. 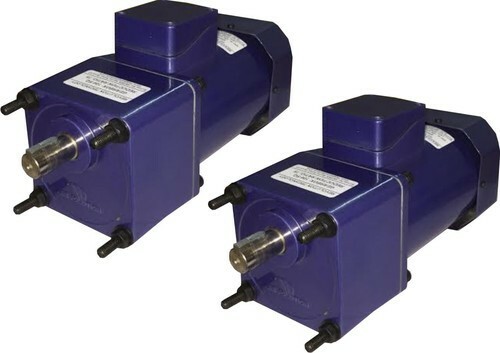 These reversible geared motors are constructed by our professionals using topmost grade components and advance technology in tandem with the set quality standards. 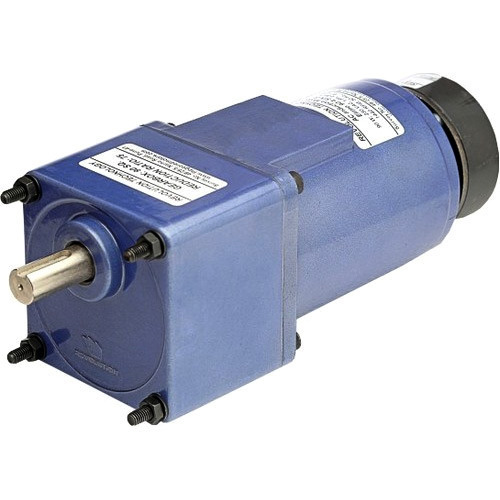 Our reversible geared motors are available in varied power rating. Also, provided geared motors are sternly inspected against the numerous standards in order to supply a perfect range. With the support of our adroit professionals, we provide our clients a high quality 25 Watt Electromagnetic Brake Motor. With valuable assistance of a team of highly skilled professionals, we are offering a wide assortment of 15 Watt Electromagnetic Brake Motor. For the fabrication of this motor, we use the latest technology and optimum quality raw material that is tested on various parameters before using. Owing to salient features such as high durability, tensile strength, resistivity to adverse conditions and optimum efficiency, this motor is highly demanded in the market. Moreover, our clients can avail this motor from us at market leading price. The electromagnetic fail safe brakes are activated when the power is off. With the help of these brakes we can suddenly stop the motor. Also, you can hold the load by putting the Electromagnetic (Fail safe) Brake. Electromagnetic fail safe brakes are fitted on the back side of the motor. 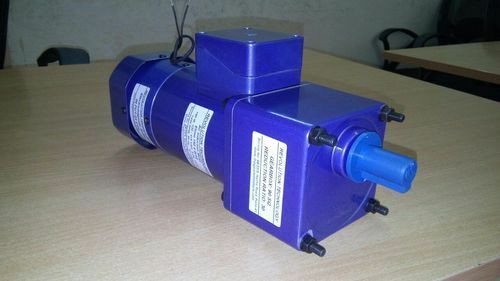 These are also capacitor- start capacitor-run, squirrel cage single phase / three phase motors except the extra fitment of the brake on the back side of the motor, only the length will be extra than the regular induction motor. The output speed ranges are 1440 (4 Pole) and 2880 (2 Pole). 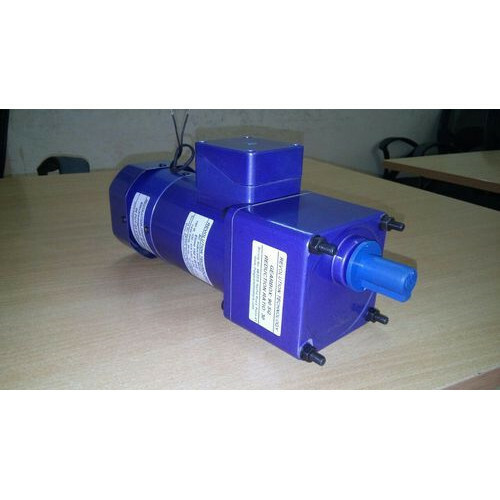 The electromagnetic brake motors are available with lead wires or with terminal box. Electromagnetic brake motors are suitable for the continuous duty applications. Frame sizes are: square frame 65 mm, square frame 80 mm, square frame 90 mm and square frame 104 mm. Providing suitability for frequent start-stop applications, these 180 Watt Electromagnetic Brake Motor options come fitted on back side of motor and come in different output speeds, single/three phase motor support and speed reduction options through use of gearbox. Also available with lead wires/terminal box support, these are suitable for continuous duty applications with motor rotation in both clockwise/anti clockwise directions. Available with D-shaft and pinion shafts, these can be run on supply voltages of 110 VAC-single phase, 24 VAC-single phase, 230 VAC-single phase and others.